A Mercedes man was charged with murder Wednesday in connection to the death of a 38-year-old man near Mission in October. 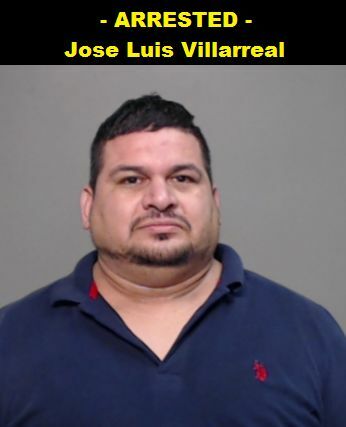 Jose Luis Villarreal was charged with the murder of Alberto Gomez Martinez, according to information provided by the sheriff’s office. His bond was set at $1 million. 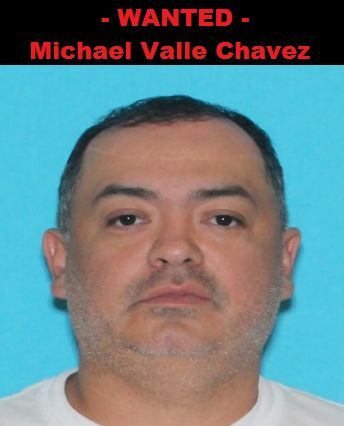 The Hidalgo County Sheriff’s Office is searching for a second suspect identified as 38-year-old Michael Valle Chavez. Gerardo Alberto Gomez Martinez, 38, was found dead with a gunshot wound on Oct. 16 at about 10:06 p.m. north of Farm-to-Market Road 2221 on Los Ebanos Road near Mission. Anyone with information on the whereabouts of Chavez is asked to contact the Sheriff’s Office Crime Stoppers hotline at (956) 668-8477.